The other day I was at my friend’s house, and she was busy scrolling through Instagram when I got up from the bed, slightly bored because my phone’s battery was dead (yes, that’s how desperately we need technology these days to remain a tad bit interested in life, isn't it sad?). 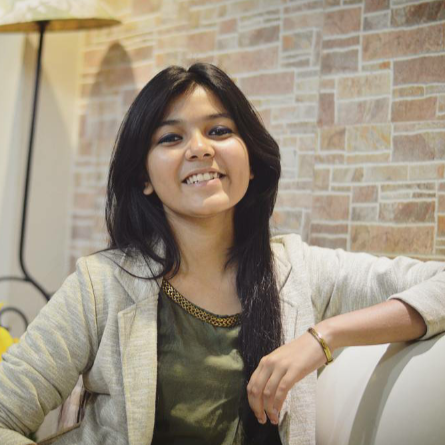 That’s when my eyes caught a glimpse of her 12th grade psychology book which was placed on a dusty pile on the topmost shelf of her study table. Oh, psychology, a subject that I have been fascinated by ever since I learned about it. But unfortunately, I never got the chance to study it. 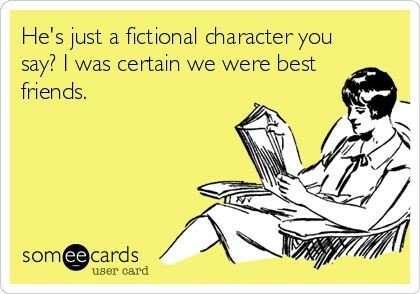 I fetched the book and opened it up. While flipping the first few pages randomly, I came across the term parasocial interactions. So I googled it when I got home and fell into this hole that made me analyse a lot of things with a completely different perspective. 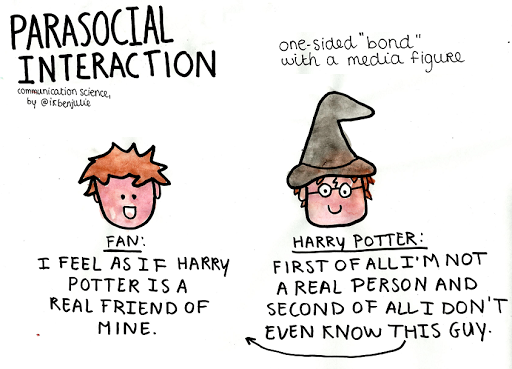 So let’s start with what a parasocial interaction means. Parasocial relationships are one-sided relationships, where one person extends emotional energy, interest and time, and the other party, the persona, is completely unaware of the other’s existence. In simpler terms, it signifies the relationships in which one party knows a great deal about the other, but the other does not. The most common form of such relationships are one-sided relations between celebrities and their audience or fans. Therefore, there is a legitimate reason why celebrities or creators tend to become role models for their audience because the audience tends to follow their work so closely that it greatly impacts their lives although the celebrity might be unaware of this fact. In today’s age of technology, communication has become so easy and creators use it to their full benefit putting out their content for millions of people around the world to see. The audience around the world, especially the tech savvy teenagers who are most impressionable at that age, are deeply psychologically influenced by the content they see. It helps shape their personality, their identity, their behaviour and affects their perception. Because there is no contact between the celebrity and the fans whatsoever, the persona that a celebrity decides to put out to their audience is the one that the audience chooses to believe and thus regards that their own identities are acceptable to the celebrity who, lets remind you again, they have never met. Due to the absence of contact, they also shape the personalities of the ones on the other side of the screen on the basis of their needs and requirements and the perfect image of the celebrity formed in their minds, needless to say, is often far off from how the celebrity actually is in real life. This leads to the internalising of the attributes that the celebrity has, in the minds of their audience and their behaviour in general as they wish to live up to the standards of their role model. Now, the reason why I’m explaining to you these complex psychological aspects instead of talking about the situation in hand is - because it’s crucial to understand these influences before moving forward. There is a reason why content creators on Youtube (aka 'Youtubers') are called social media influencers. Even while talking to a camera in an empty room perhaps, for roughly 15 minutes, they are influencing the minds of millions of people each day. 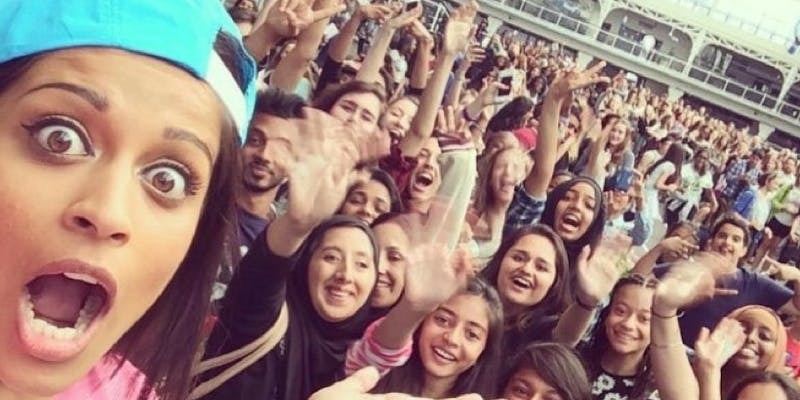 It's not just about subscribers and views and likes and shares, it goes way beyond that. Which is why Youtubing is an actual job description today and not a mere hobby that someone started in their bedroom or the garage of their house because they were too bored and in the process reached out to millions of people around the planet. YouTube is the world’s third most visited site after Google and Facebook. Almost 300 hours of video are uploaded to YouTube every minute and it garners 1 billion mobile video views per day. 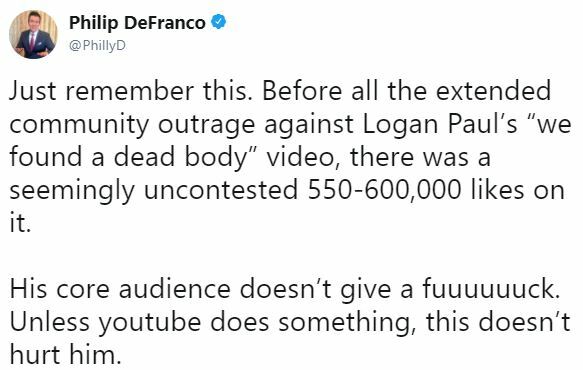 With that wide of a reach, it was obvious that when a channel with about 15 million subscribers put out a 15 minute vlog in a “suicide” forest containing gruesome images of a dead body hanging and inefficiently blurred out, controversy was stirred. This video was released back on 1st January, 2018 by Youtuber and former Vine star, Logan Paul. Logan's channel had around 15 million subscribers. For the better part of 2016 and mainly 2017, Logan has been one of the biggest creators on the platform, with record numbers of views and subscribers. 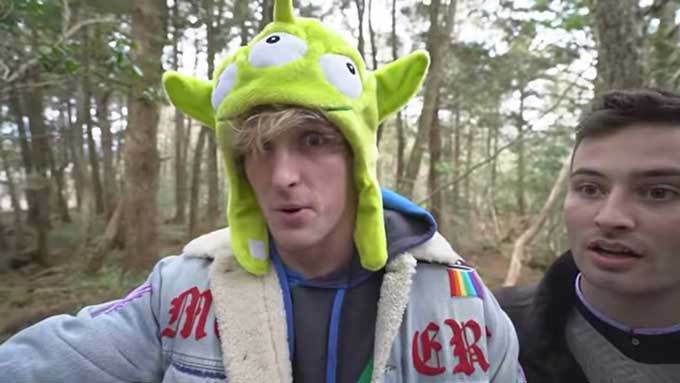 Therefore, it was no surprise that this vlog of his titled “We found a dead body in the Japanese Suicide Forest…” caught everyone’s attention and by everyone, I mean, EVERYONE. 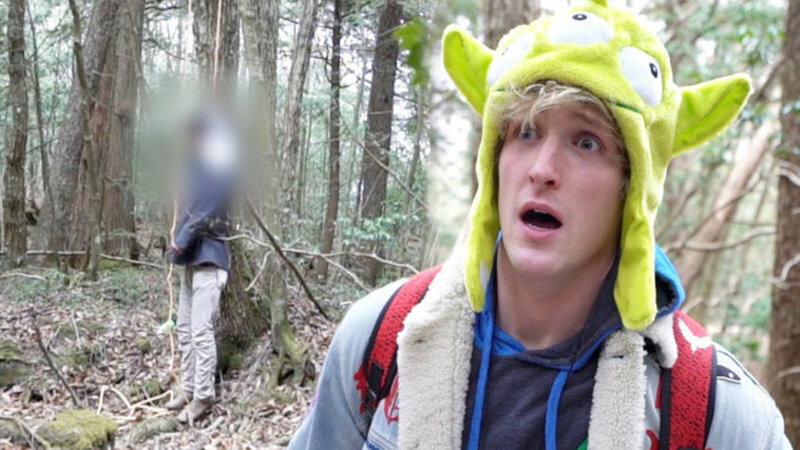 Here, this 23 year old “social media influencer” ventures into the Aokigahara Forest, which is infamous for people trying to attempt suicide while on his trip to Japan. Fair enough - we are warned about it but not actually. Then he, along with his friends, discovers the dead body of a suicide victim hanging from a tree, a few yards into the forest, and this is where the video takes a turn for the worse. First Logan and his gang panic (or at least pretend to). They they move closer to the corpse, film it entirely, while only blurring out his face, and no I’m not kidding when I say that they actually get a wide shot panning the camera around. While Logan nervously stands, trying to take in what he has unbelievably just witnessed, moments later he starts cracking up. 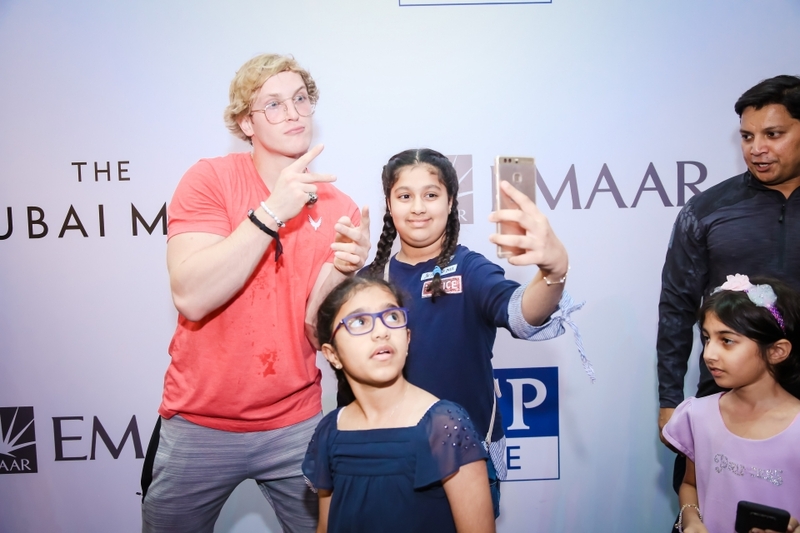 Yes, him and his friends go ahead and make several jokes about the victim’s clothes with Logan continuing “Sorry, Logang, this was supposed to be a fun vlog”. Now there are thousands of reason why this video was the most insensitive thing for him to do even when he was trying to “raise awareness for suicide and help suicidal individuals”. 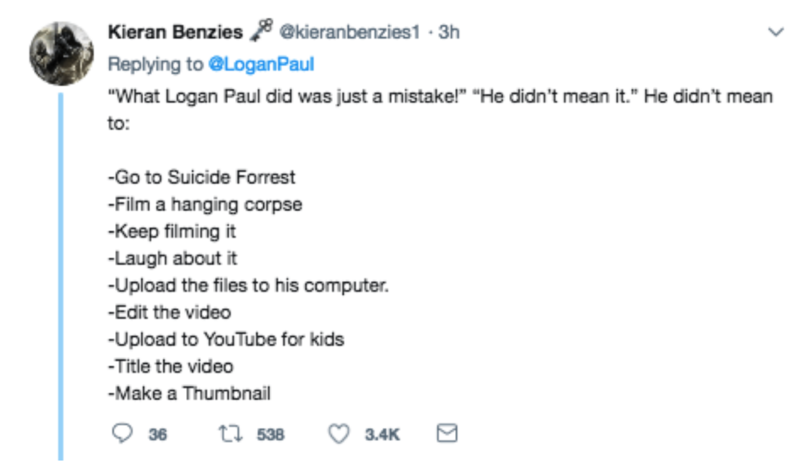 This 15 minute video garnered 6.3 million views in 24 hours and Logan on facing an immediate backlash uploaded an half-hearted apology on twitter before deleting the video the next day. The apology, however, received more hate because it was poorly written and just showed how pathetically unapologetic Logan was. He mentioned things like “I didn't do it for views, I get views”, “This is the first for me, but I’m still a good human being” and “This was never my intention, I was misguided”. And he hit the nail on the coffin by giving the excuse that “it is easy to get caught up in the moment especially when I’ve been making a 15 minute TV show of the past 460+ days.” But he didn't utter a single word about actually being sorry, or for taking full responsibility for the incident or just genuine concern for suicide victims, moreover proving how phony he is by inserting a peace emoji at the end of his apology. Okay, but let’s focus on the actual content of the video for a second. 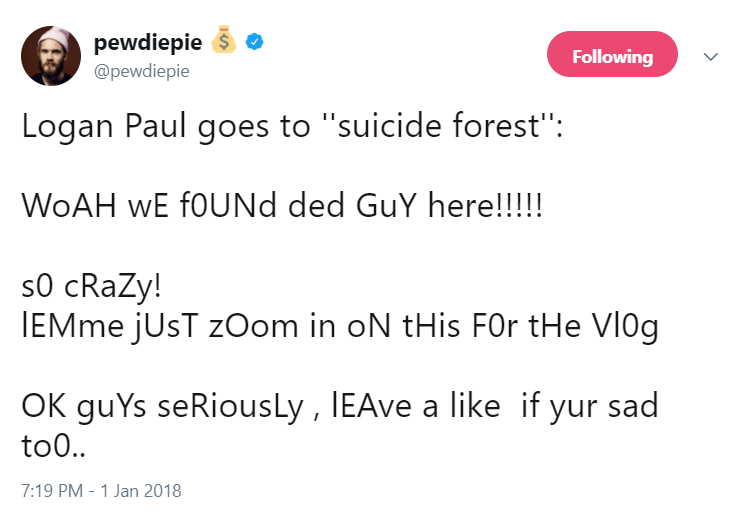 Firstly, the fact that he walked into a suicide forest looking for content. Although, he has stated that he was “shocked” and “appalled” to see it. Well, what should a person expect while going into a forest literally referred to as suicide forest! Secondly, not only did he film the corpse - but he also only blurred it out partially and used it as his THUMBNAIL! A real person who had presumably taken their own life was now on display for millions of people to watch. Thirdly, his immediate reactions of cracking jokes and making fun of the suicide victim completely nullify his point of raising awareness for suicide or as he states the idea that “if this video saves just one life, it will be worth it”. He tried to justify this by saying that this was his coping mechanism and this is how he could react to it at that point without analysing the gravity of the situation. But let’s not forget the fact that this was a properly filmed and edited video put out on a channel with millions of subscribers. Normally, it takes a few hours to edit a video before putting it out so it is clear that the video though recorded with their initial “raw and unfiltered” reactions went through a complete process of editing and he still left in the laughing bits. It was probably reviewed by Logan and his team of editors and none of them thought it was a bad idea to leave it all in which makes it evident that this wasn't a mistake but was intentionally edited that way. 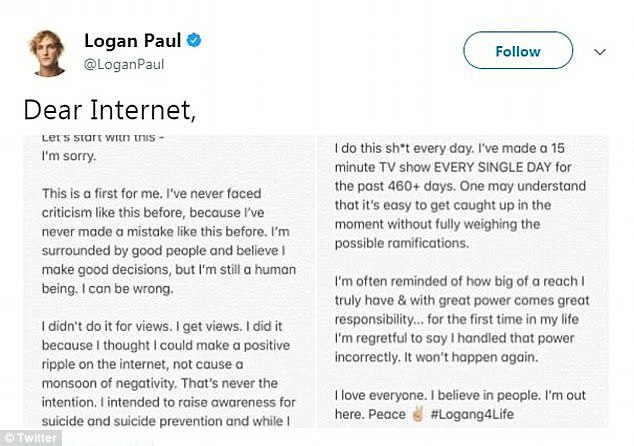 As the backlash was getting too huge over just a few days with various actors, youtubers and other people in the industry voicing their opinions on the situation - Logan deleted the video and posted a 10 minute long apology video on his channel. But by this time the damage was already done as the controversial video had been trending at #1 on Youtube for a day. But as disgusting as Logan’s behaviour was, we need to look at the bigger issue at hand which is Youtube itself. Over the last year, Youtube has changed a lot of its guidelines and its algorithm as well. After the ad-pocalypse, millions of creators around the platform especially the smaller channels have not been able to prosper due to continuous demonetisation of videos. But here it is shocking that there was total inaction on the part of Youtube for quite a long time quite possibly because of a bias towards Logan that has been evident in the past while mistakes made by other creators such as Pewdiepie has been instantly removed. But not in this case probably because clickbait culture has gained so much traction over time that the more sensationalising the content is the more views it is bound to get both benefiting Youtube as well as the creator. But what really scares me is that Logan’s demographic that mainly consists of 8-14 year olds was not taken into account. These impressionable kids who have made Logan Paul their idol trying to get inspired from whatever he does in order to be “cool” are ones being affected by this the most. His video actually had 550k-600k likes before it was deleted proving that his demographic does not care about what’s morally okay or not until Logan continues to do it even if its inexplicably wrong. Some of his fans were so blinded by their obsession over Logan that they went as far to defend him on all social platforms hating on everyone who expressed their views against his actions. But what’s truly sad here is that even though there has been a lot of awareness for mental health issues, people like Logan still exist whose actions are a step backwards in establishing clearly that mental health, depression and suicide is not a joke. 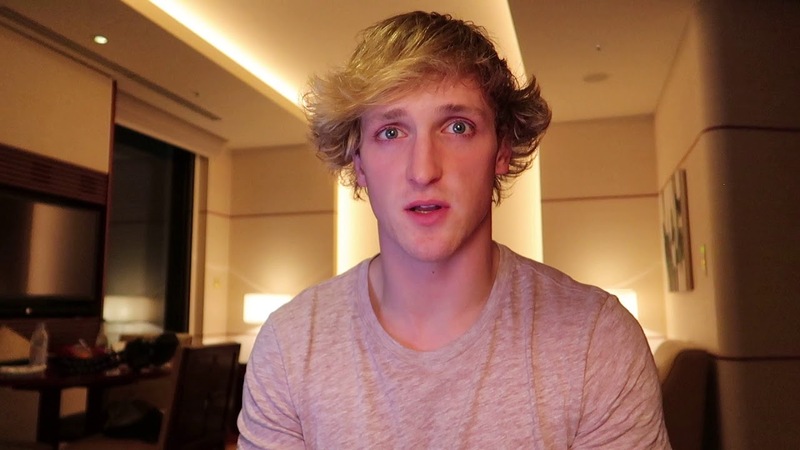 It’s such a shame that today we live in a world where privileged individuals like Logan and Jake can go forward and do anything for the sake of a video and then get away with their mistakes as Youtube borderline supports and refuses to ban such channels while creators out their trying to make change even in the smallest ways possible are discouraged for even making an error of even saying a cuss word as it would put a “negative impact” on the audience. The Metoo movement has spread like forest fire in the past few weeks and for all the right reasons. Here’s a detailed account of the much talked issue.